Lodi has a unique terroir. What is “terroir”? Terroir is a concept that originated in France. It refers to how a particular region’s climate, soils, and geography can affect the taste of its wines. 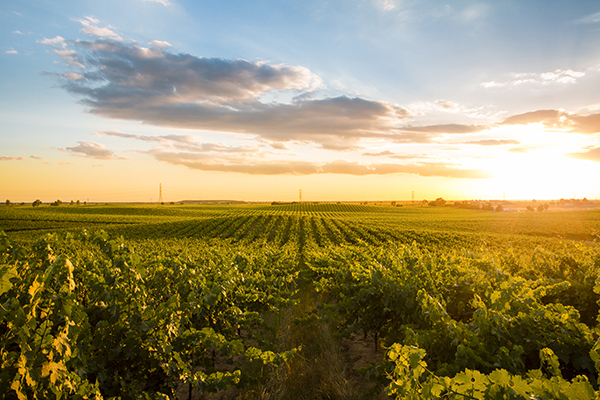 Lodi’s Mediterranean climate enables its winegrowers to grow an impressive (and some would say unmatched) selection of grapes with roots in France, Spain, Portugal, Italy, and Germany. Not only will you be able to enjoy Zinfandel, you’ll be able to try wines crafted from grape varieties such as Syrah, Tempranillo, Nero d’Avola, Barbera, Picpoul, Vermentino, Riesling, and Gewürztraminer. These diverse selections of over 100 grape varieties are grown in seven distinct areas, each which has its own unique terroir. In other words, there’s something for every wine lovers palate! Now more than ever, we seek authenticity in our food and wine. We want them produced in a sustainable manner. 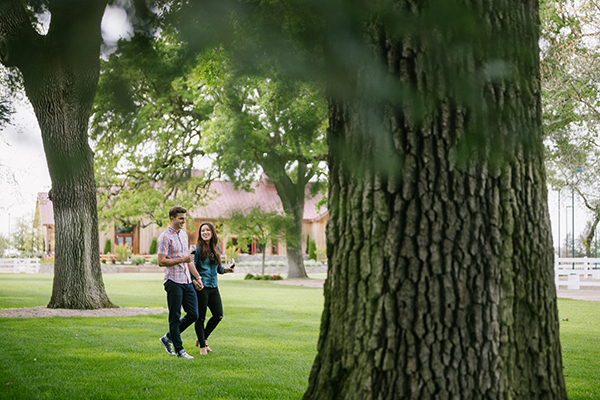 Lodi has been a leader in sustainable winegrowing since 2005. That’s when Lodi Winegrape Commission created its own standards for sustainable farming referred to as the Lodi Rules™ for Sustainable Winegrowing. It was California’s first third-party-certified sustainable winegrowing program. It takes a comprehensive approach to farming that promotes practices that enhance biodiversity, water and air quality, soil, and employee and community. Sounds great, but can you taste the difference? In 2016, 129 Lodi Rules wines won 333 awards and earned 60 scores of 90 points or higher. The answer is an emphatic – Yes! 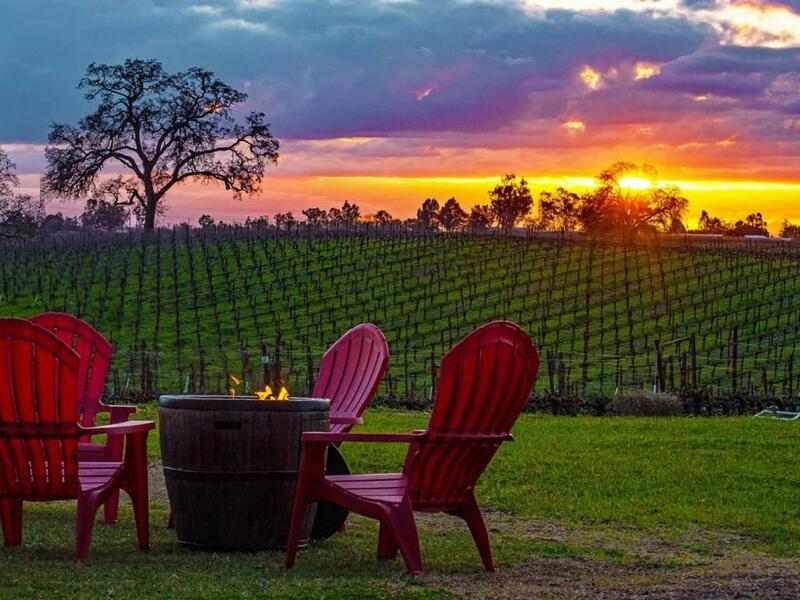 Lodi has some delightful food and wine events such as the Lodi Wine and Food Festival in April, Zinfest in May, or the Lodi Wine & Chocolate Weekend which is held each year in February. If you happen to be in Downtown Lodi on the first Friday of the month, check out the First Friday Art Hop held every month at various art galleries and boutique shops, or the Downtown Lodi Wine Stroll held semi-annually in April and October. And if wine is not your thing, check out the Lodi Beer Fest, and the Lodi Craft Beer Festival. 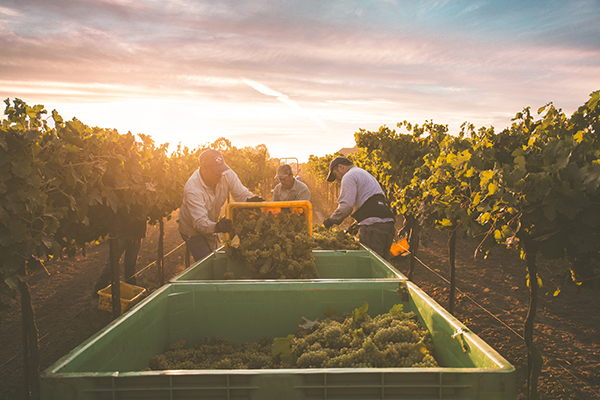 At its core, Lodi is a farming community. Many of Lodi’s winegrowing families have been in the region for four or five generations. Here you’ll find an easy going, laid back vibe that reminds some of Napa – forty years ago. The pretense too often found in other wine regions is absent here. Instead you’ll find amiable folks with a generous nature and a matchless, across the board, hospitality. When you visit a winery in Lodi there’s a good chance, the owner will be pouring you a glass of wine. In other words, Lodi’s people are as authentic as its wines. Are you ready to visit this dynamic and diverse destination wine region? If you're in Lodi stop by the Downtown Lodi Visitors Center and pick up a Lodi Wine Map, and find out what our 85+ wineries have to offer. Let the adventure begin!